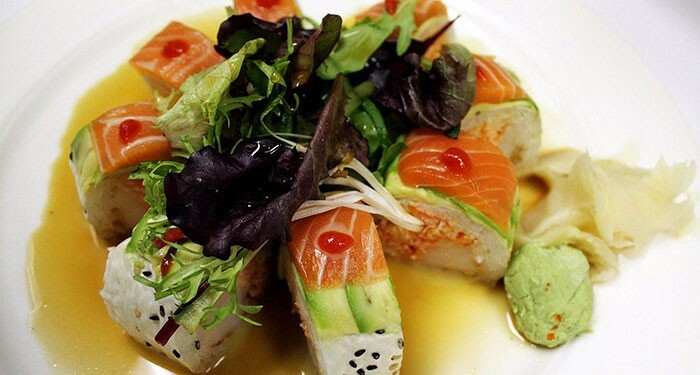 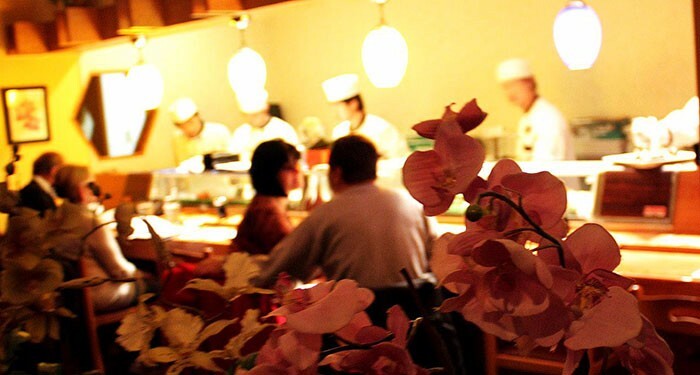 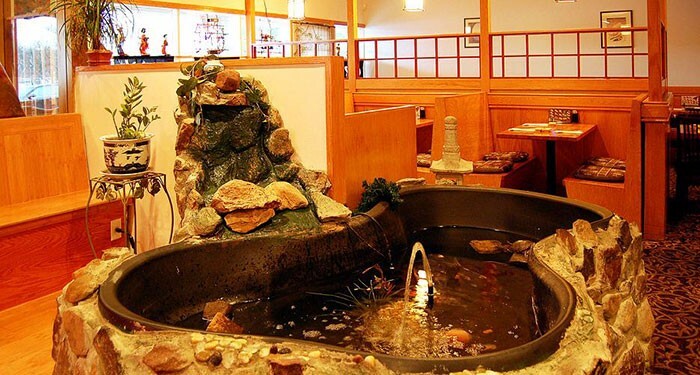 Located at Wintonbury Mall in Bloomfield, Connecticut, Ginza Japanese Cuisine is a fine dining establishment in Bloomfield that features fresh, authentic Japanese cuisine in a casual, family friendly atmosphere. 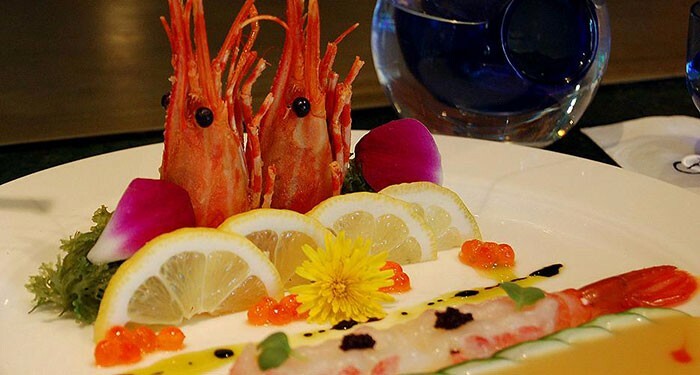 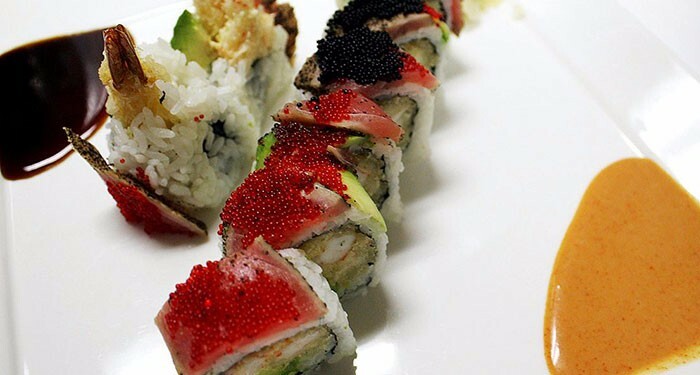 We believe food is an art, and we think you’ll taste it in our signature sushi and traditional Japanese cooking. 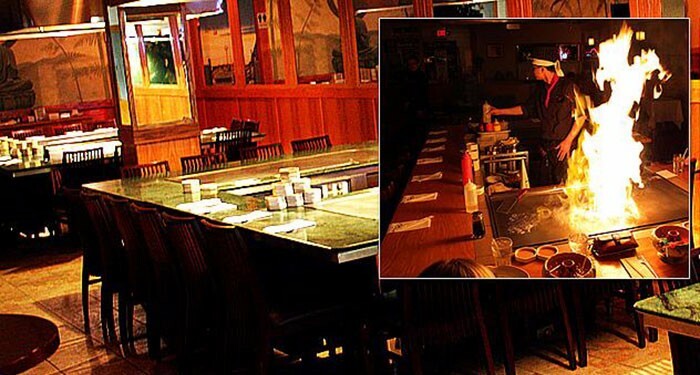 It’s a great venue to celebrate special gatherings at our Hibachi Grills and have a dedicated Hibachi Chef prepare your authentic hibachi meals. 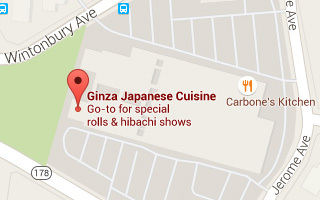 The food here is great and the atmosphere is very wonderful.